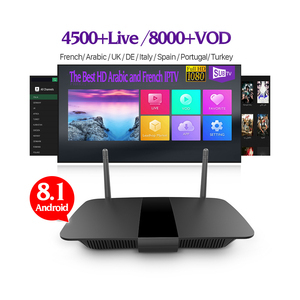 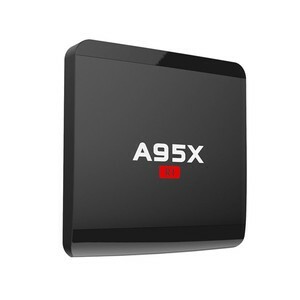 Amlogic S905x dual band wifi greek iptv set top box Model K3 Android TV Box CPU Amlogic S905X quad-core 64bit Corte x-A53 Up to 2.0GHz GPU Penta-core ARM Mali-450 GPU up to 750MHz+ (DVFS) FLASH 8 GB EMMC SDRAM 1GB DDR3 Power Supply Specifications Power Supply DC5V/2A Power Indicator (LED) Power ON :blue; Standby :Red Main Features OS Android 6.0 Marshmallow OS 3D Hardward 3D graphics acceleration Support Decoder format HD MPEG1/2/4,H. 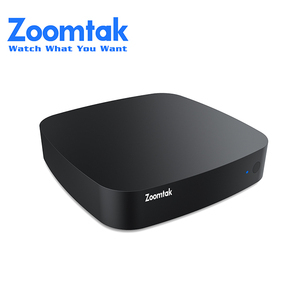 265, HD AVC/VC-1,RM/RMVB,Xvid/DivX3/4/5/6 ,RealVideo8/9/10 Support Media format Avi/Rm/Rmvb/Ts/Vob/Mkv/Mov/ISO/wmv/asf/flv/dat/mpg/mpeg Support Music format MP3/WMA/AAC/WAV/OGG/DDP/TrueHD/HD/FLAC/APE Support Photo format HD JPEG/BMP/GIF/PNG/TIFF USB host 3High speed USB 2.0,support USB DISK and USB HDD Card reader SD/SDHC/MMC cards HDD file system FAT16/FAT32/NTFS Support Subtitle SRT/SMI/SUB/SSA/IDX+USB High Difinition video output SD/HD max. 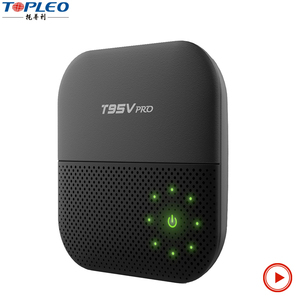 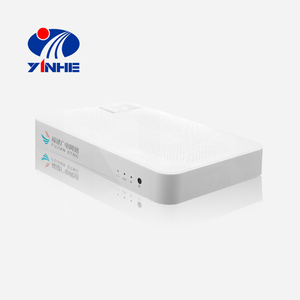 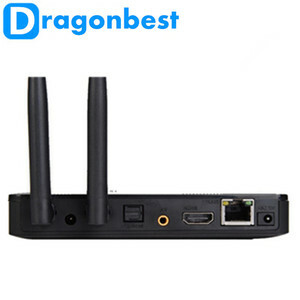 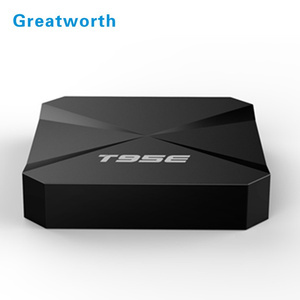 4096x2160 pixel OSD type of languages English/French/German/Spanish/Italian/ etc multilateral languages LAN Ethernet: 10/100, standard RJ-45 Wireless Support 802.11 a/b/g/n/ac , 2.4G/5.8G Dual Band WIFI Bluetooth Bluetooth V4.0 Mouse/ Keyboard Support mouse and keyboard via USB;Support 2.4GHz wireless mouse and keyboard via 2.4GHz USB dongle HDMI HDMI 2.0 Up to 4K 2K AV AV Support Software Specifications Network Function Miracast,XBM C,Airplay,Skype chatting,Picasa,Youtube,Flicker,Facebook,Online movies,etc.